Announcing Jordan Reilly as Agrisource Data's new Vice President of Business Development. 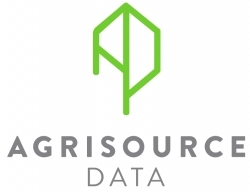 Atlanta, GA, February 06, 2018 --(PR.com)-- Agrisource Data is proud to announce Jordan Reilly as the Company’s Vice President of Business Development effectively immediately. Mr. Reilly will be responsible for driving revenue, sales team leadership, contribute to product enhancements, as well as general management responsibilities.